Fushi gets 5 STARS here! They use amber glass bottles. This is the best choice to store oil products safely, it’s also not the cheapest either- evidence this company actually cares! It gets soaked into skin really fast and leaves no greasy skid marks behind. All these oils mixed into one bottle will work to do one thing- keep your skin happy. When your skin is being stretched to its max, rarely does it just bounce back without a little help. 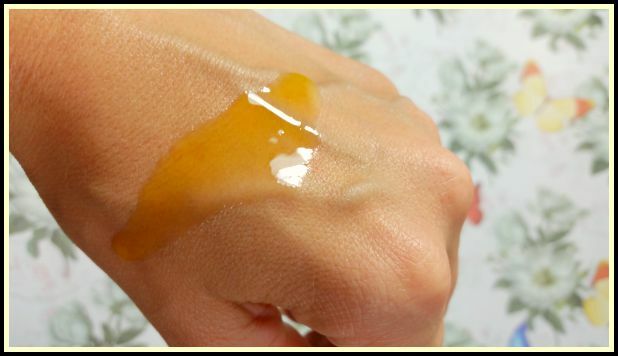 That’s why using the right kind of oils for protection is one of the best ways to ward off cracks, dryness, and scars. Finally, we as consumers woke-up- cut the crap out and returned to nature. Getting your hands on the best and latest oils is a hot trend that will never go away. We’ve for so long been looking for quick fixes when it’s so easy! All you need is a good organic serum; they give your skin a renewed zest for life! It happens fast, it’s affordable, and it’s all-natural. If any company wants me to convince women to cover their bellies in a product that will reach their unborn child directly- it best be nothing short of Ah! Ha-amazing. To say I’m smitten with this oil is a must! 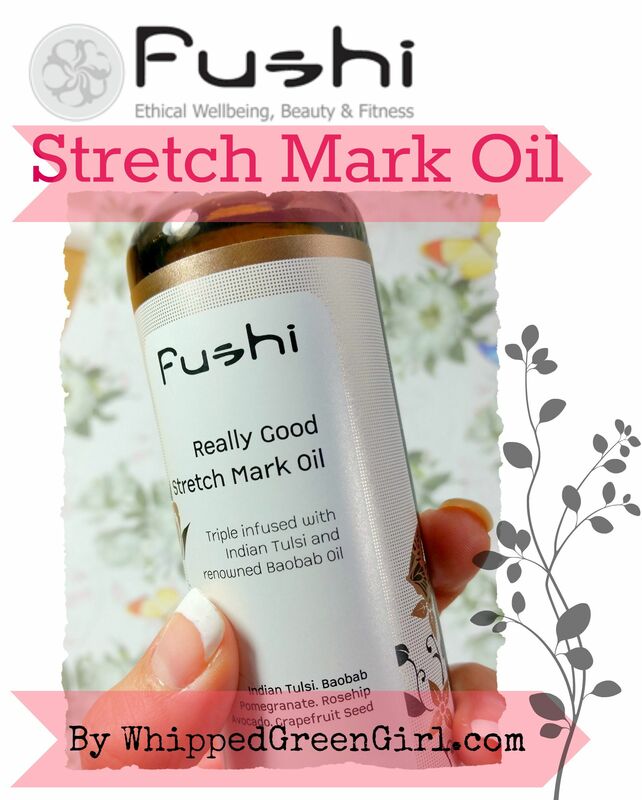 Fushi Stretch Mark Oil is safe, 100% pure in rich rare oils, and has the power to keep your skin from going crazy during some it’s most tried and tested moments. The great thing about organic serum blends biting into the market is the fact they’re so versatile. Yeah, I might not be preggo right now, but I know a good oil when I see it. 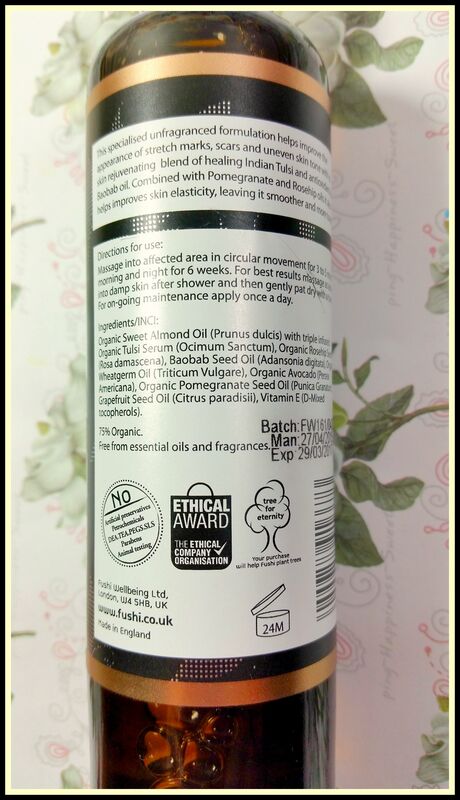 I’ve been using Fushi’s Stretch Mark Oil on my face as an anti-aging serum, on sun burns, all over my body after a shower as a body moisturizer… Don’t sell this product short, it has a little something for anyone who hates wrinkles, scars, or stretch marks- it’s really that good! Ethical Award winners and proud supporters of Tree for Eternity project- Fushi not only cares about every little drop that goes into their bottles they also care about the world- giving their own personal slice of Fushi love to help keep the planet clean makes me want to support this company that little bit more! This serum is definitely a gem! I don’t suffer from stretch marks but on my skin this stuff is so amazing- thanks for allowing me to link-up! 🙂 I love the help! Raising a glass to everyone at TheBlogCentre.co.za!! !